When Robert Lord took up a Burns Fellowship at Otago University in 1987, he bought his first home – a small cottage close to the university and the town centre of Dunedin. His tragically few years in Titan Street were happy and productive ones. Before he died Robert put in place a plan that the cottage would become a home for other writers who choose to come to Dunedin to write and a Trust was established to administer the plan. Today, as was his plan, Robert Lord’s worker’s cottage (three furnished rooms and a courtyard garden) is run as a rent-free residency for writers. To date, playwrights who have lived and worked there include Gary Henderson, Renee, Jan Bolwell, Vanessa Rhodes, Vincent O’Sullivan, Branwen Millar, Paul Rothwell, Rochelle Bright and Kip Chapman. APPLY: apply for the residencies by sending your cv and a statement of the project you propose to work on to Murray Lynch. Applications are now open for residencies from late August 2017 to early January 2018. Applications close 1 April annually. This entry was posted in Uncategorized on February 27, 2017 by Paula Green. 9 March at University Book Shop in Christchurch, 5.30pm. This entry was posted in NZ author, NZ poetry, NZ poetry book, NZ poetry event, Uncategorized and tagged Jeffrey Paparoa Holman on February 27, 2017 by Paula Green. This entry was posted in NZ poetry, Uncategorized on February 25, 2017 by Paula Green. 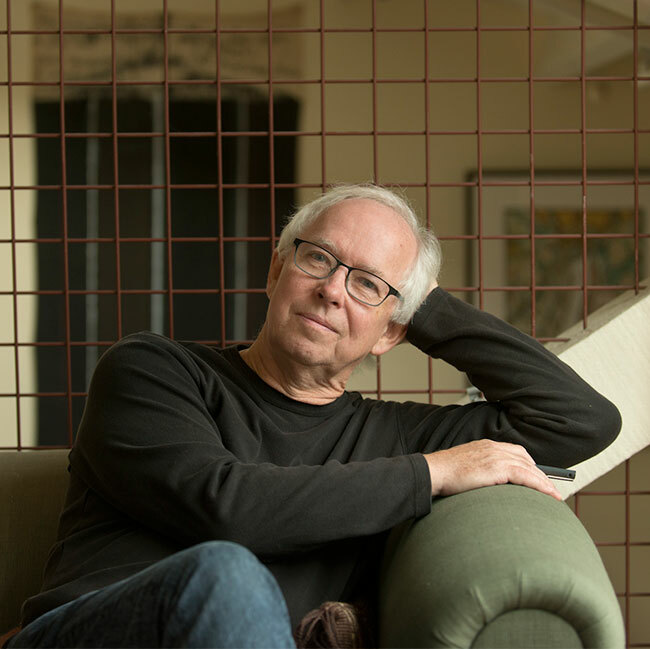 The judge of the 2017 Kathleen Grattan Poetry Award is prize-winning New Zealand poet and fiction writer Bill Manhire. Manhire has won several New Zealand Book Awards, a number of significant fellowships, and he was the 1997/1998 New Zealand Te Mata Estate Poet Laureate. He was also honoured with the 2007 Prime Minister’s Award for Literary Achievement. Entries are accepted until 31 July 2017 and must be either received or postmarked by this date. The result will be announced in Landfall 234 (November 2017), and the winner receives $10,000 and a year’s subscription to Landfall. Otago University Press has the right to publish the winning collection. For full entry details, and to learn more about Kathleen Grattan, please visit the Award Page. This entry was posted in Uncategorized and tagged Bill Manhire, Kathleen Grattan Award on February 24, 2017 by Paula Green. This entry was posted in Uncategorized on February 22, 2017 by Paula Green.